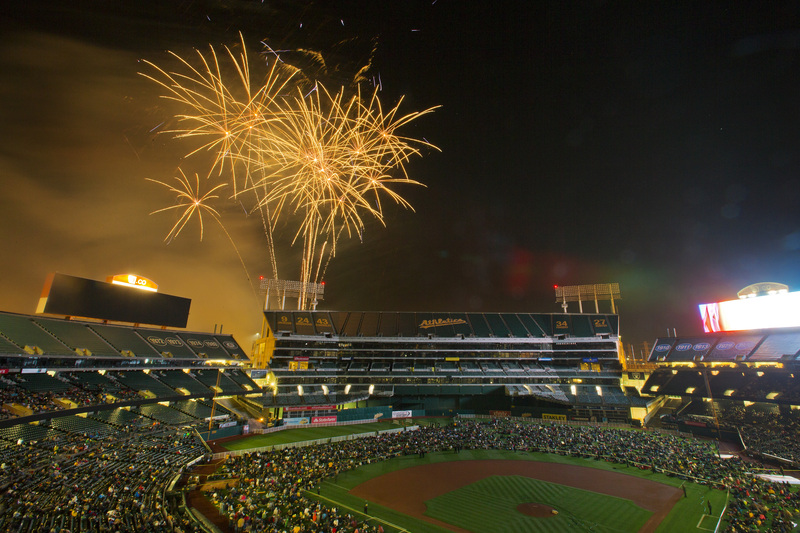 Tailgate Guys is proud to announce our second venture into Major League Baseball with the Oakland A's. 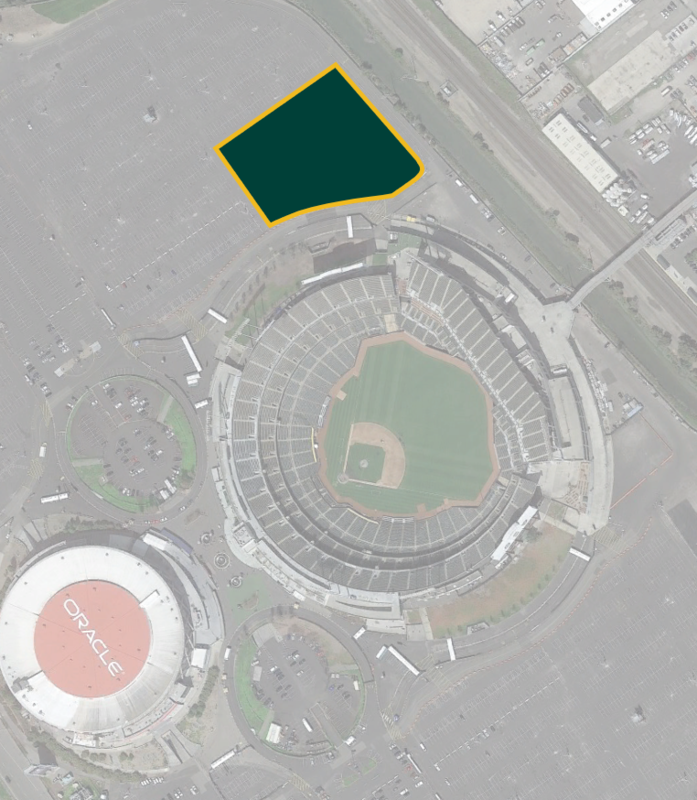 The A's fan base can expect premium, turnkey tailgating services to complement their fan culture. Tailgate Guys is pulling out all the stops to create the best atmosphere for enjoying America's favorite pastime. Join us in Oakland this spring! Whether you’re hosting five guests or 2,000, Tailgate Guys offer packages that will meet all your needs for game day success.